Karen is thrilled to be collaborating with the fabulous Emma Wheat from White Jigsaw. 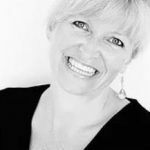 Emma, a Coaches Training Institute Trainer, Professional Certified Coach, Author and Workshop Facilitator, is a highly skilled developer of people, facilitating the personal development and learning of individual Executives and their teams. 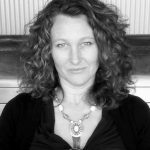 Emma’s transformational coaching and facilitation grows individuals, groups, sparking innovative transformation within individuals and organisations at all levels of leadership that will continue to create vision and success in today’s global economy. Karen and Emma are planning to host an Executive Leadership and Communication Retreat in the South of France.